I am searching for the Student Login Student Login Anna University Chennai? 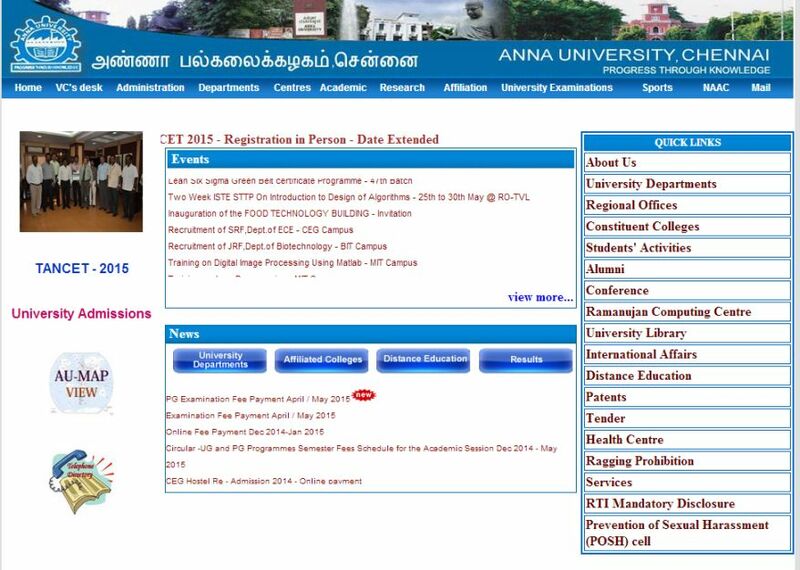 Can you please tell me about the Student Login page of Anna University Chennai? For student login you should need to enter Register Number, Date of Birth and What is (19+16)? And click on the login option.